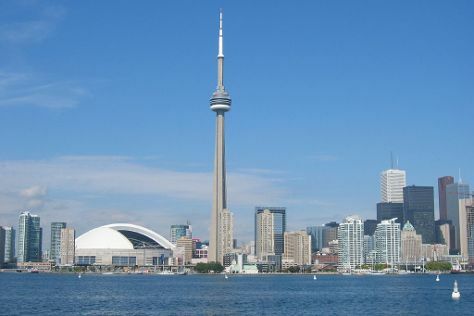 Kick off your visit on the 9th (Wed): examine the collection at Royal Ontario Museum, hunt for treasures at St. Lawrence Market, and then enjoy breathtaking views from CN Tower. To find photos, ratings, traveler tips, and tourist information, go to the Toronto travel itinerary creator. In August, daily temperatures in Toronto can reach 30°C, while at night they dip to 20°C. Cap off your sightseeing on the 9th (Wed) early enough to travel back home.